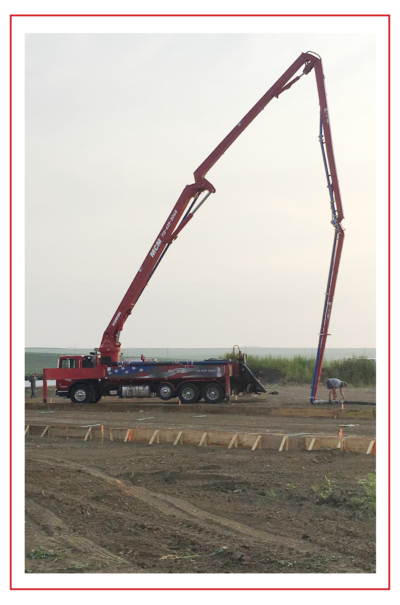 MCM Pumping is a concrete pump truck service that is used to help make your concrete projects more efficient. MCM has a truck that is a 39m in length. Give us a call to help your concrete projects go smoother, more efficient, and more accurate!